First off is the announcement of Steam Link. Essentially this is a “dummy” device which is designed to pass Steam’s In-Home Steaming from a gaming PC setup to your TV or other HDMI enabled device. Specs so far include 1080p 60Hz data pass through and the cost will be about $50. More information was released on the Steam Store and also on it’s own Steam Universe page. Next up is the official announcement of the long speculated Source 2 engine, which will be available for all content developers for no cost. So far there is no news about it’s cost or any royalties, but that’s to be expected later. 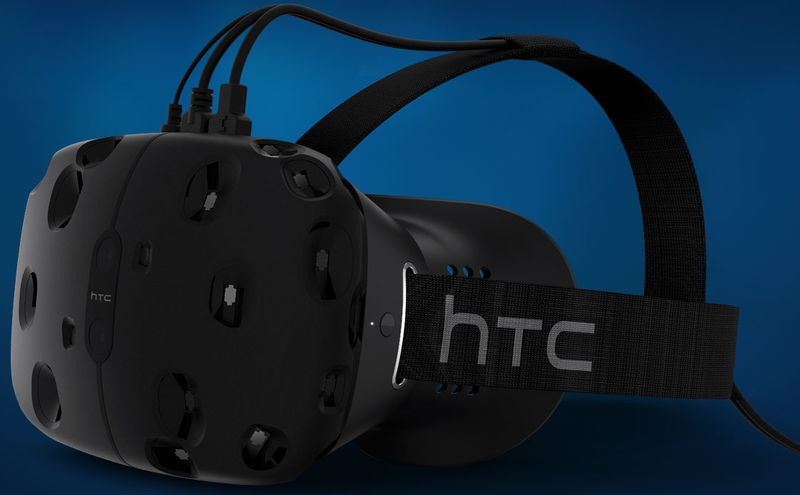 Valve announced that they have partnered with HTC to create a VR system for Steam. The VR tracking system, which is called ‘Lighthouse’ is to be used with HTC’s Re Vive headset. The software technology behind SteamVR will also be freely available for anyone willing to develop it further, which includes integration with TVs, smartphones, headsets and other input devices. More information about SteamVR can be found on this Steam Universe page and in our article here. Speaking about input devices, the Steam Controller is expected to release this coming November (Q4 2015). It is expected to retail for $49.99 however prices for international audiences will be announced closer to release. More information on the Steam Controller Steam Universe page, also checkout our previous report. We continue to see very strong growth in PC Gaming, with Steam growing 50% in the last 12 months, with these announcements we hope that we are helping build on that momentum. What are your thoughts on these announcements? Is there more to come? Are other games getting updates to Source 2? Comment below! Exciting news, but at the same time it seems pretty pointless announcing a new engine (which everyone already knows about) without showing us any tech demos, or even a screenshot. I want to know what Source 2 is capable of! Hopefully we’ll get a glimpse of something imminently. Word has it the Portal VR demo going around is running on Source 2. Didn’t we have an article about Source 2 screens of Left 4 Dead 3 or something along those lines a couple months ago? Not confirmed Source 2 (obviously) but heavily implied or something. Source 2 announced on 3/3 (March 3). Gaben: Hi everyone, we are here to show you a demo of Source 2 with one of our Steam Controllers. Gaben: Oh sorry, that’s the wrong one. Here’s Left 4 Dead 3.